A wonderful book. 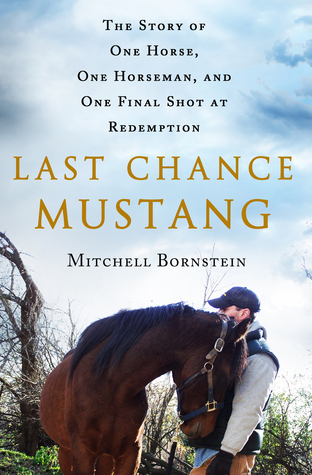 The story of Samson and Mitchell is truly touching, and is enhanced by the history of mustangs throughout the book. It’s touching, inspirational and educational, all rolled into one book about a very special bond between a very special horse and human.